Fake sugars are everywhere nowadays and even though many media sources have “hyped” up the dangers of varying products, there are still many considerations people should be aware of when choosing products to eat and the types of sugars to use when cooking and baking. It’s important to note that fructose (fruit sugar) and glucose (blood sugar) are made up of a different chemical structure and are processed and metabolized differently in the body. This is why the sugar you eat from an apple is lot different from the sugar you get from other sources. However, just like any other food, this doesn’t mean that you should eat as much of it as you want, either. More on that later. While glucose is metabolized in various places in the body, fructose by itself is metabolized in the liver and then used as glycogen storage in the liver. Think of glycogen as the storage unit for glucose that’s stored in both the liver and in muscle tissue. 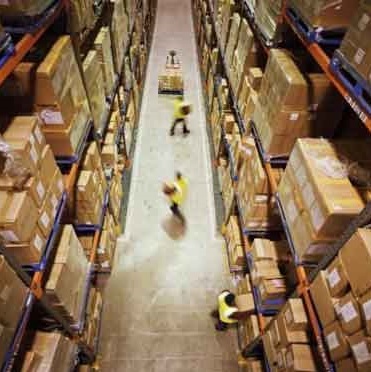 Basically, it’s as if your liver is a giant warehouse with tiny rooms full of plastic tubs that contain sugar. Fructose (as outlined above) creates table sugar or refined sugar when it is combined with glucose. This is why when you eat products with added sugar, high fructose corn syrup, and even processed honey or agave nectar, the body reacts in the same ways. There really isn’t one processed sugar that’s better than another. 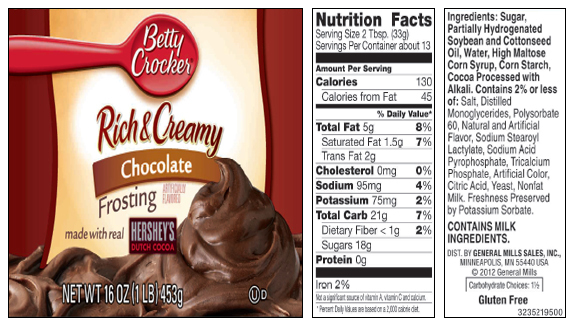 When these products contain amounts of both fructose and glucose, they are table sugars, plain and simple. 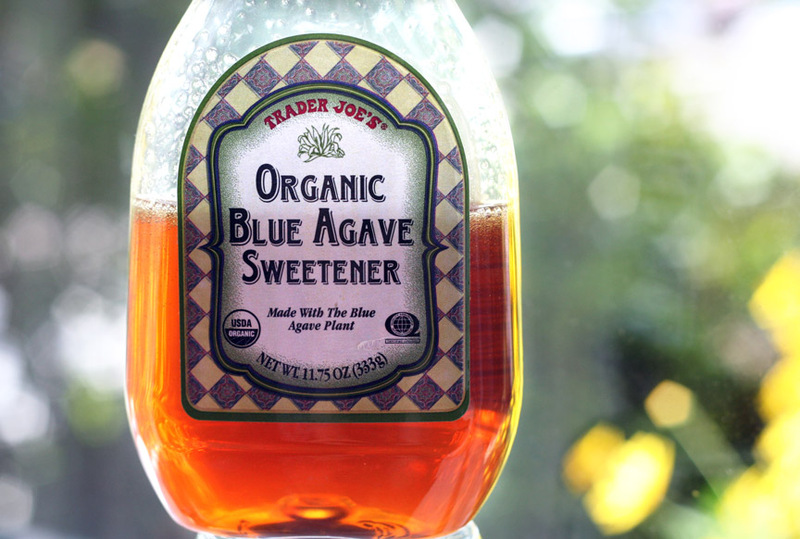 Just because it’s from honey or agave, does not make it any healthier as it’s processed in your body. Another thing about fructose is that it is not a secretogogue, in other words, it does not alert the body to secrete insulin. The problem, however, is that it’s rare to only ingest fructose alone. So enough with all this science talk! What’s the overall take-away here? Basically, sugar is sugar. While fructose is processed in the liver and alone doesn’t cause insulin secretion, it still acts as a sugar in the body and when combined with other monosaccharides, it can be broken down into blood sugar as it’s digested. The truth is, that our bodies do need glucose and sugars to function and operate. The key like anything in life is to not over do it. Having a piece of fruit is still an extremely healthy option. Fruits contain a variety of nutrients, fiber, and antioxidants that are vital to our bodies sustainability and long-term function. But jumping into a fruit-only diet wouldn’t work out well in the long run, either. It’s all about balance. Our bodies are complex and fascinating. This is why the idea of a “balanced diet” has become so prevalent. It’s important to eat a mix of foods and nutrients in our diets every day. 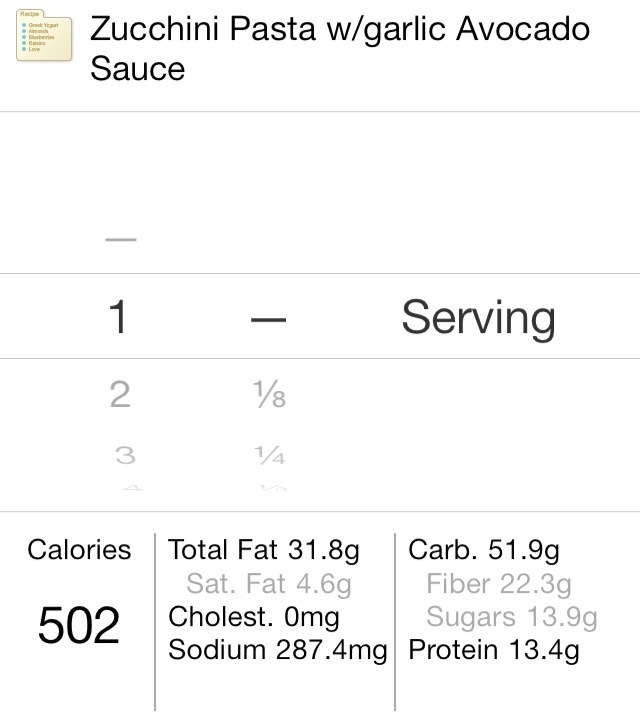 Checkout this article from LifeHacker for more details on sugars. 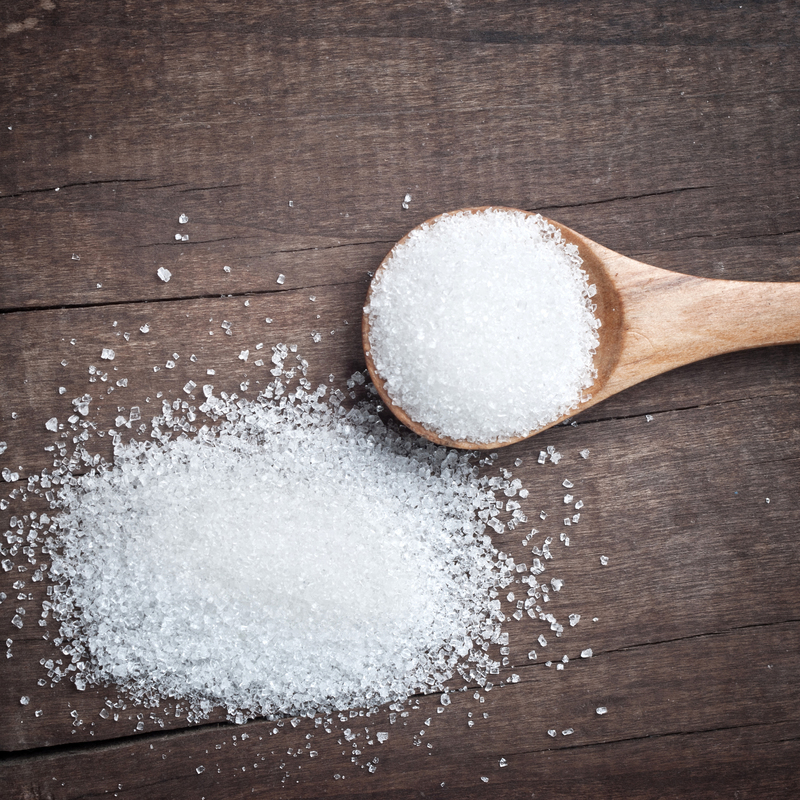 Now that you have a relatively good idea of what most sugars are and how they interact in the body, let’s take a brief look at fake sugars and what they do in our system. A couple of summers ago, I decided to indulge in some sugar-free candy. The outcome was horrible and I went on a long rant about how awful fake sugar is as well as how it can affect the brain (feel free to read that here). But more importantly, it’s good to know what happens when you eat something. What does it cause your body to do? Does it make you want more of it or crave something else? These are the kinds of things trigger foods can do that vary from person to person but fake sugars do a lot of things that many people might not realize. Fake sugars are chemical compounds that taste just as sweet (and often more sweet) than regular sugar. 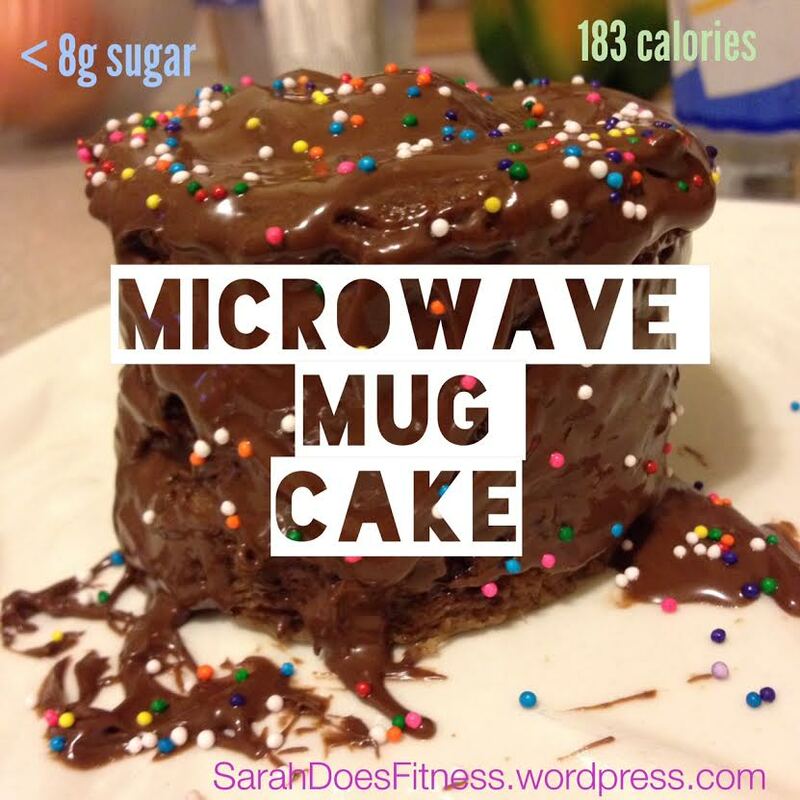 They often contain fewer calories or because of how sweet they are, you can use much less than regular sugar with the same amount of calories per serving. 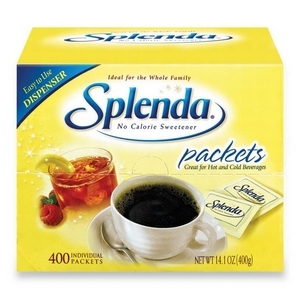 Splenda (sucralose), for example, is 600 times sweeter than regular refined sugar. SIX HUNDRED! 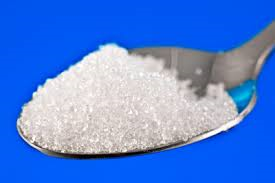 0_O Many fake sugars cannot be digested by the human body, which is what makes them virtually zero calorie. However, some studies are finding that sweet tasting compounds can be found by the pancreas and within the gastrointestinal tract and can then trigger the release of the hormone insulin much like regular sugar would. So what are the main types of fake sugars we hear about and what’s in them? One thing to be aware of is that many products can still say that the sweeteners they use are “natural” and while many of them may come from natural sources or are extracts of plants, that does not mean they are healthy OR safe. Sucralose (Splenda) for example is an extract from sugar and stevia is an extract from plants in the sunflower family. 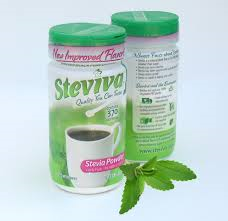 While eating stevia leaves or a banana or even a teaspoon of straight sugar won’t kill you, it’s best to avoid eating added sugars when possible. One main concern about these sugar extracts, like stevia and sucralose, is that they are highly concentrated forms of sugar and while you may come across them in nature, you never would find them as dense in form. The newest fake sugar I’ve been seeing a lot of lately is Xylitol, which is a sugar alcohol. You can even buy it in the bulk section at health food stores. And again, even though it may be pulled from a natural source, when highly concentrated and eaten in larger amounts, can we really call it a natural substance? One thing about xylitol is that it is not converted into harmful acids in the mouth that cause tooth decay unlike sugar. In fact, it has been used to decrease decay-causing bacteria in saliva. But even with that being said that doesn’t mean it’s safe in the digestive system or would have any health benefits to your intestines. In fact, there are warning labels on xylitol products that state that eating high amounts of the product can cause extreme cramping, gas and diarrhea. 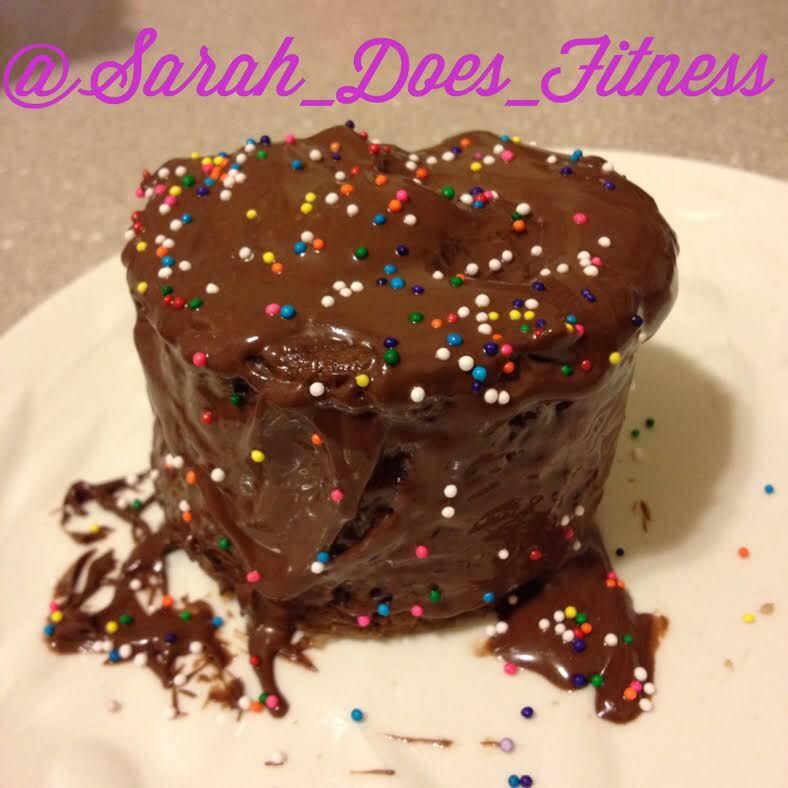 There are tons of great and amazing recipes out there on blogs for clean eating and living a healthy lifestyle. That is one thing about our rise in nutrition knowledge and information that is inspiring and fun to participate in! 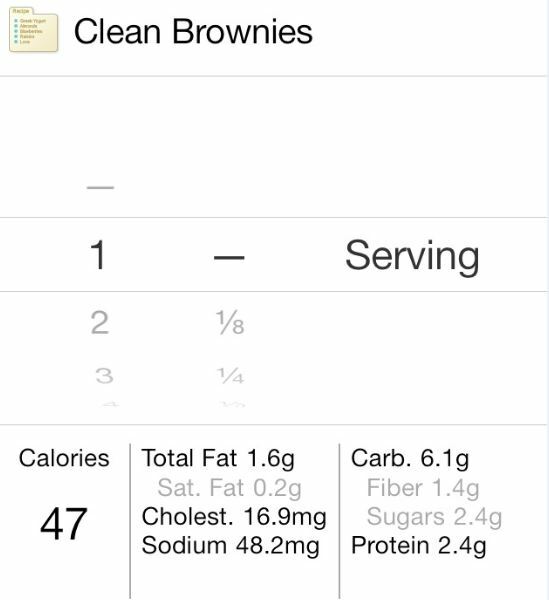 However, I am always sad to see so many “clean” recipes that call for Splenda, Truvia, or Xylitol. While a little fake sugar in your life won’t kill you, just like real sugar won’t either, my main point in life is to find ways to eat less of sugar in general instead of finding ways to “cheat” the system. 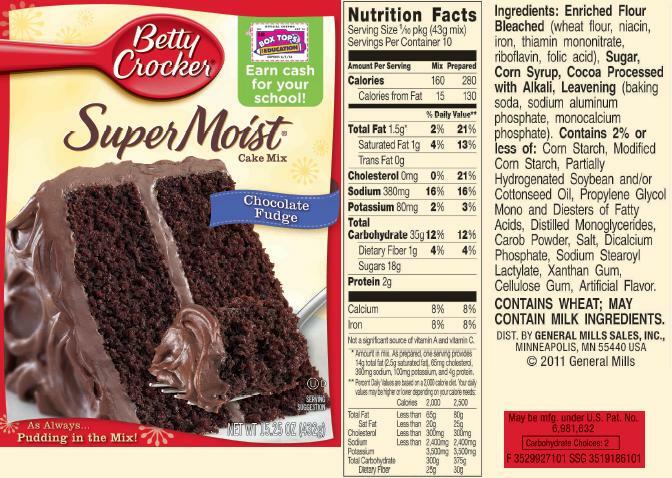 I am a true believe that if I’m going to bake with a little sugar for something sweet, then I’m going to use real sugar. Just the way I believe that eating real butter is a lot better than margarine or canola oil spreads. The best thing we can do for our health is to get in the habit of making better habits. To drink less soda, eat less processed foods, and find healthier ways to cook and eat our favorite foods. This is why you’ll NEVER see me post a recipe that calls for fake sugar or alternative sweeteners. I’d always rather eat a tsp of regular sugar than a tsp of a chemical compound that hasn’t been around long enough to know what it’s long-term effects are. Just because something doesn’t immediately make you sick, doesn’t mean it won’t hurt you in the long run if it becomes a regular habit. Although, personally, I hate the taste of fake sugars and get super shaky within minutes of eating them. 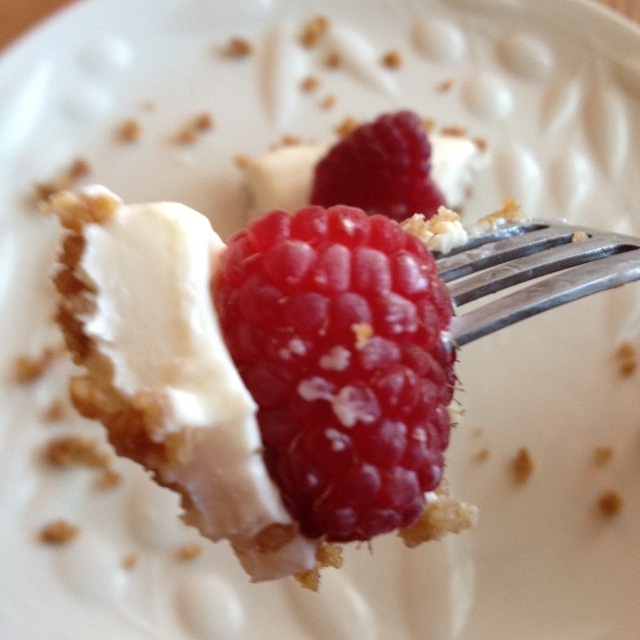 This easy no bake cheesecake is a great way to satisfy your cheesecake craving without feeling guilty. 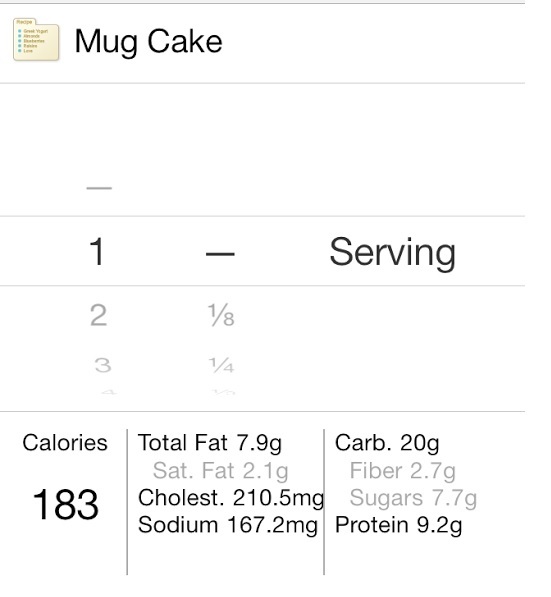 Being a cleaner recipe, it won’t taste as sugary as a slice of Sara Lee (which holds a whopping 330 calories and 33g of sugar for one piece). 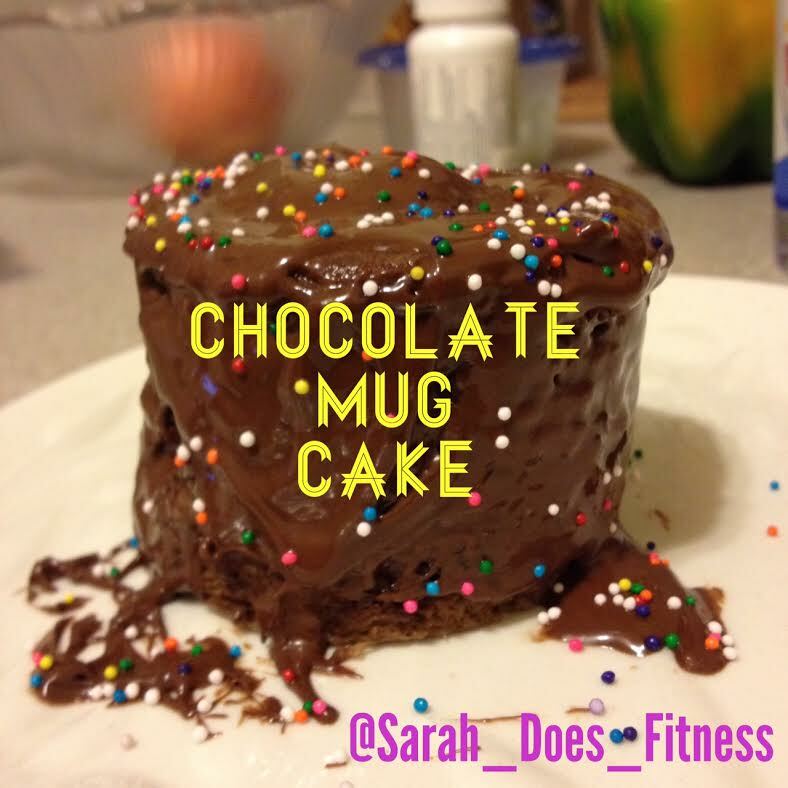 But, as time goes by and you begin to eat less sugar, you’ll find that this cake is extremely satisfying, delicious, and surprisingly filling! 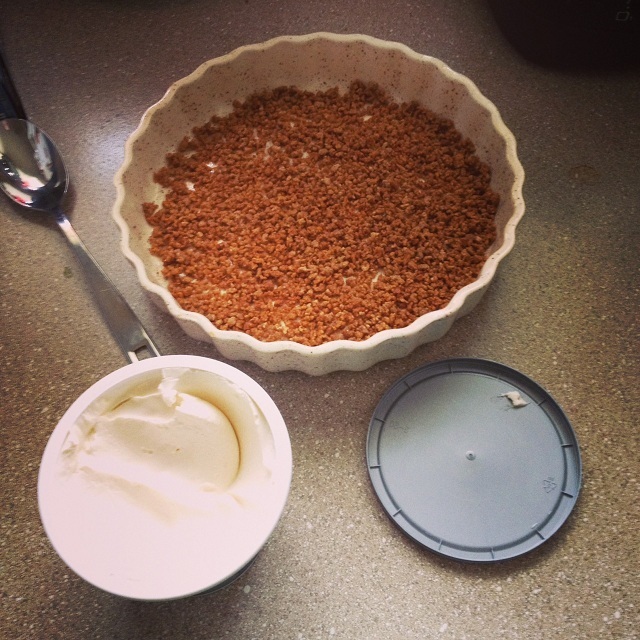 Spread grape nut mixture onto a lightly greased small pie pan. This will be a very thin bottom coating and there may be a few gaps, don’t worry. 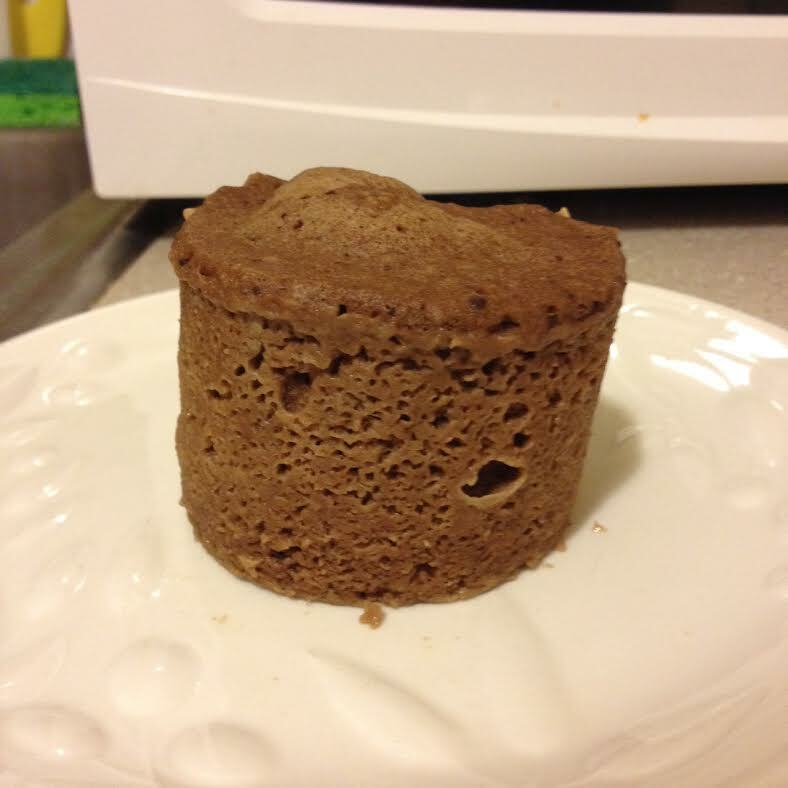 The idea is just to get a little crunch at the bottom of the cake. In a separate bowl, combine 6oz of cream cheese with 2 tbsp. honey and melt in the microwave for 1-2 minutes until soft and pour-able. 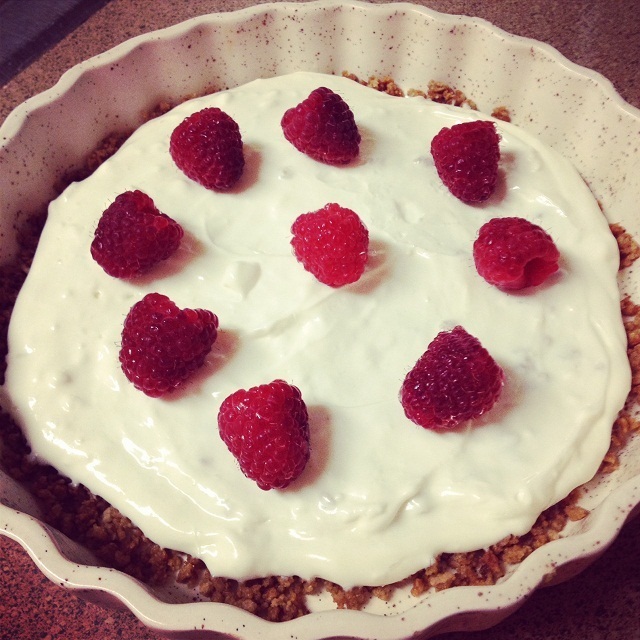 When ready to serve, top with raspberries or fruit of choice and enjoy! 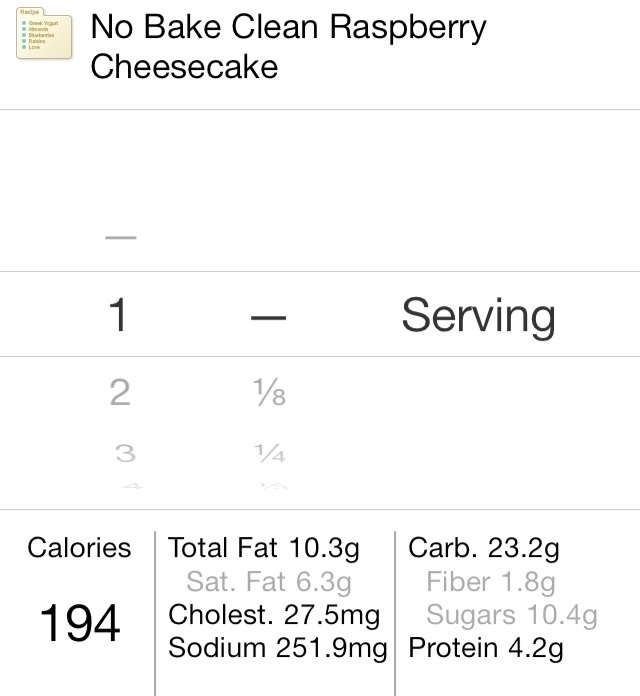 1/4 of the cheese cake comes in just under 200 calories with 10.4g of sugar. 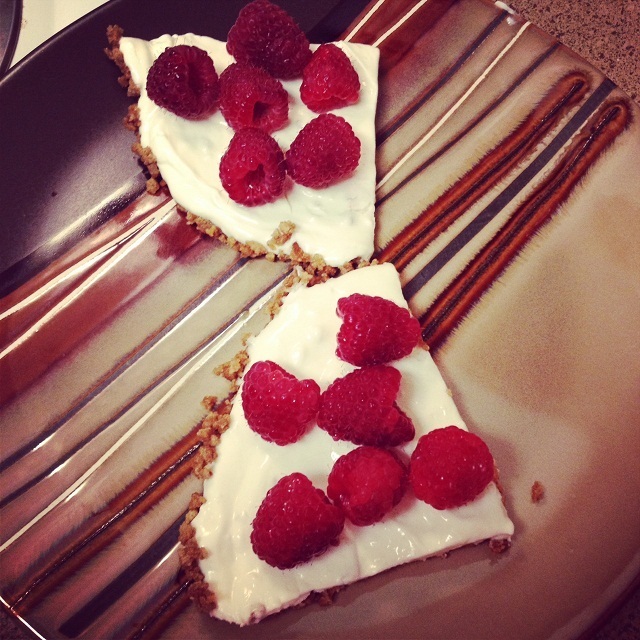 As always, calories may vary depending on the type of cream cheese you use and how much fruit you add-on top. 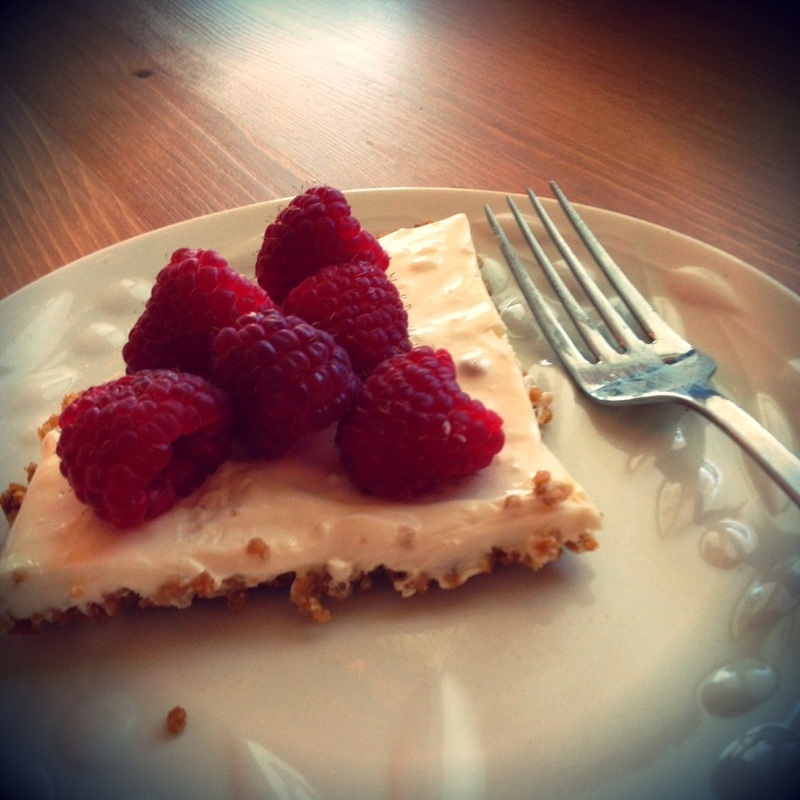 I am looking forward to experimenting with varying cheese cake recipes in the future and may also try a crust-less version soon! Pasta is a magical food. I could eat pasta all day every day. Spaghetti night? How about spaghetti week!! Seriously, I can’t get enough of the stuff but my goals for this year and proving otherwise. When 2 cups of whole wheat pasta comes close to 350 calories, it can be hard to justify going back for seconds. 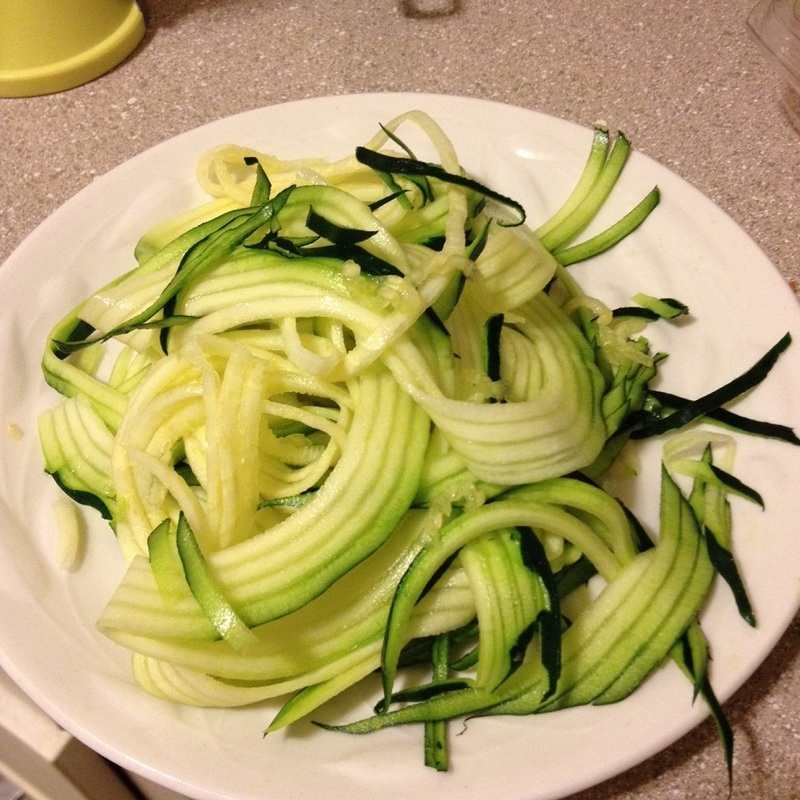 That’s when I figured out that 2 cups of spiralled zucchini was only 55 calories and I ended up dancing around the kitchen with zucchini in my hands. I introduce to you, the zucchini, a vegetable that you may not have given enough attention to. I’ll be honest, I certainly didn’t. So what’s so great about this cucumber wannabe? Well first off, it has the magical ability to transform itself into soft pasta-like swirls and if you invest in a vegetable spiraller like I did, your world will change. Before I get to the recipe, let’s talk about how awesome the zucchini is, so awesome that as you read this, you may want to pronounce it “ZEE ZOO CHINI!” It just feels worthy of some italian splendor. This veggie is chalk full of nutrients and fiber that you may end up getting as addicted to it as regular pasta. Plus you don’t even have to get out a pot to boil it with. The stuff is ready to go the minute you spiral it. Thanks, veggie. 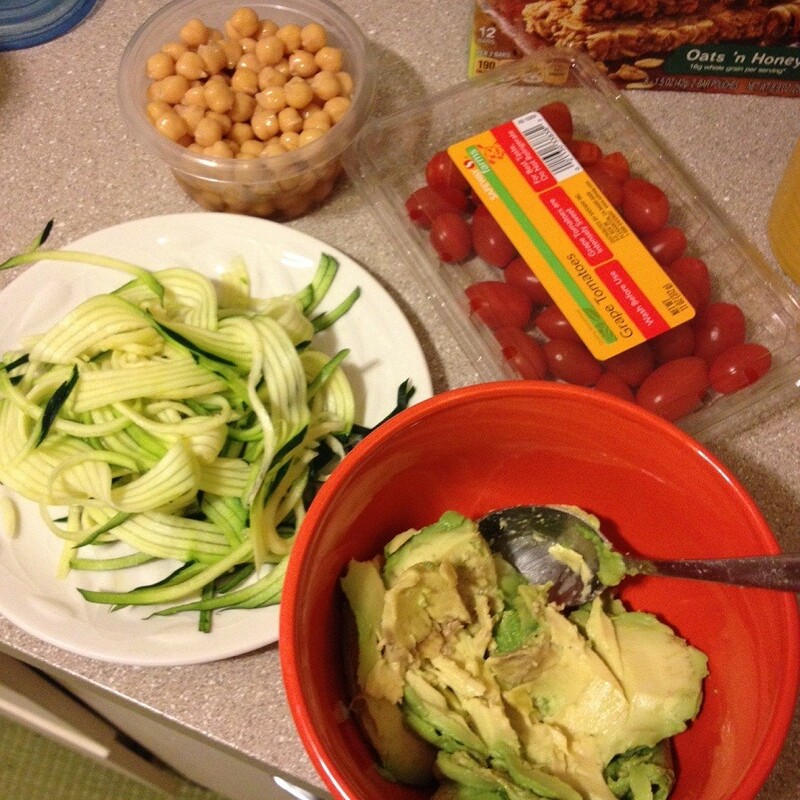 Zucchini is full of vitamin C and other nutrients and is so low-calorie you’ll be amazed at how filling it is! 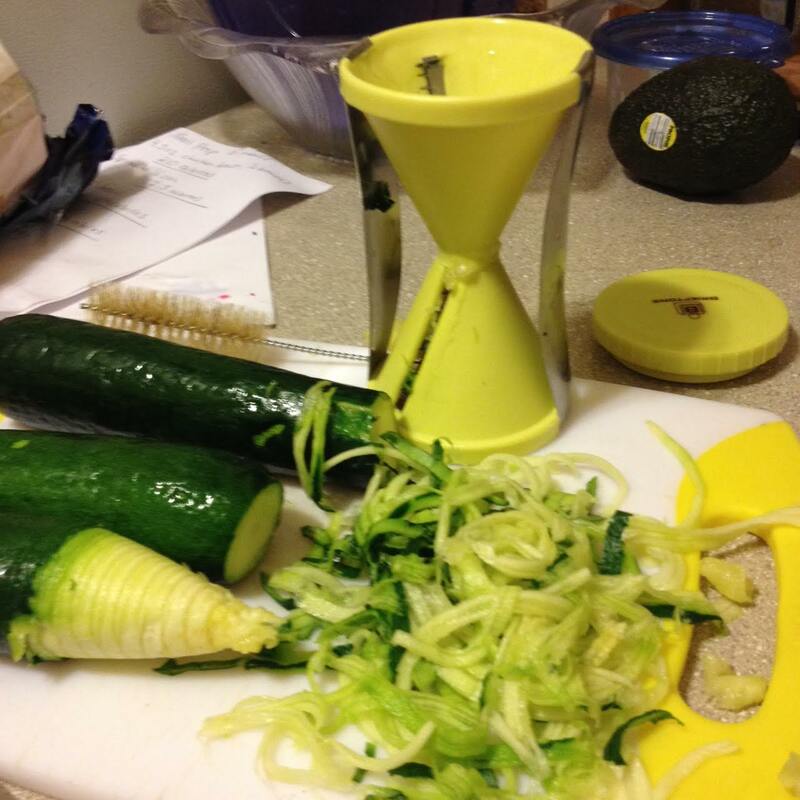 The best investment I’ve made in a while is my vegetable spiraller that makes creating zucchini (or any squash) pasta super easy. 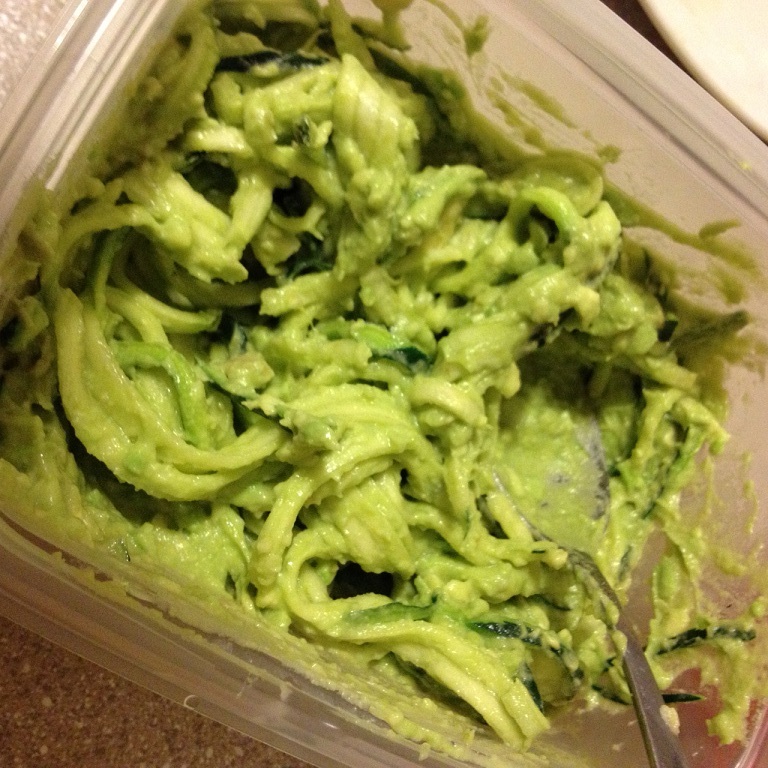 For one serving, I spiralled 1 large zucchini and it made close to 2 cups of “pasta.” I then mixed an entire hass avocado with some garlic powder to make the sauce and then mixed it with the zucchini. Next, just cut up some grape or cherry tomatoes and add in the garbonzo beans and you’ve got yourself a creamy and filling meal! Eat for dinner or take with you as a satisfying lunch at work! 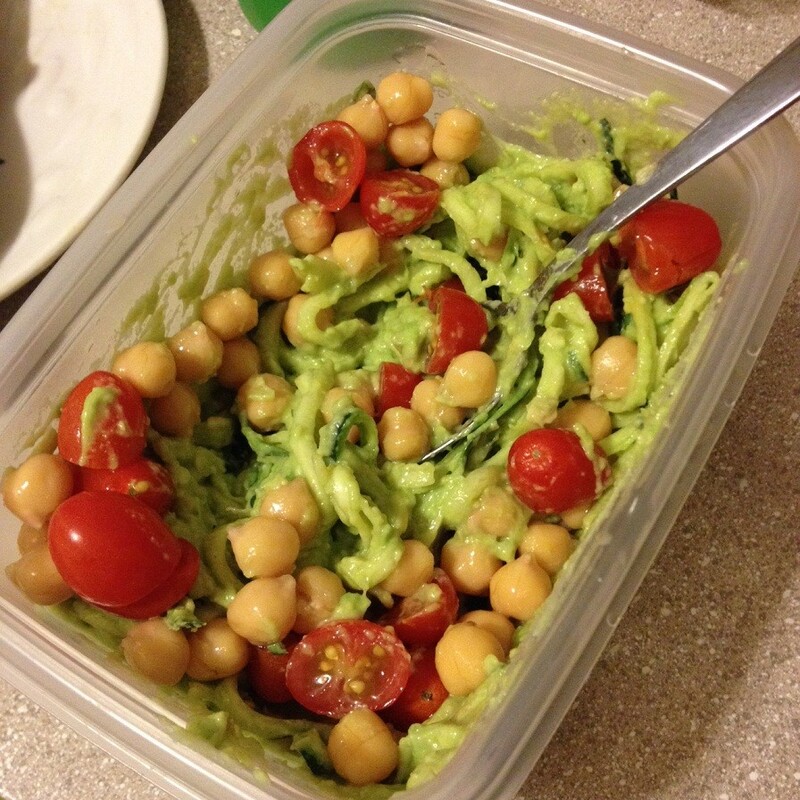 Higher in calories but with 22g of fiber it will keep you full way past snack time. Ever get to a place where you get stuck yo-yo-ing around the same 10-15 pounds? This has been me for the past year. I’ll lose 10 and then gain 8 around the holidays, and then stay pretty stagnant for the duration of the summer, etc. It wasn’t until recently that I realized that if I’m going to actually make this change and be successful, I need to hold myself accountable and come up with a solid game plan. No buy, no cry. 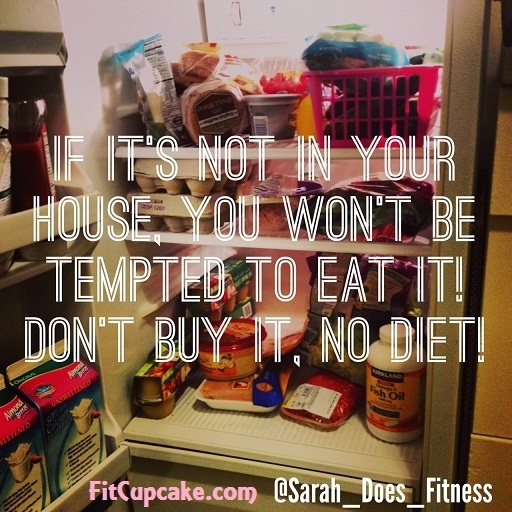 If it’s not in your house or in front of you, you won’t be tempted to eat it. Essentially you won’t be setting yourself up for failure. If you were trying to quit smoking, you wouldn’t place packs of cigarettes around the house, either. 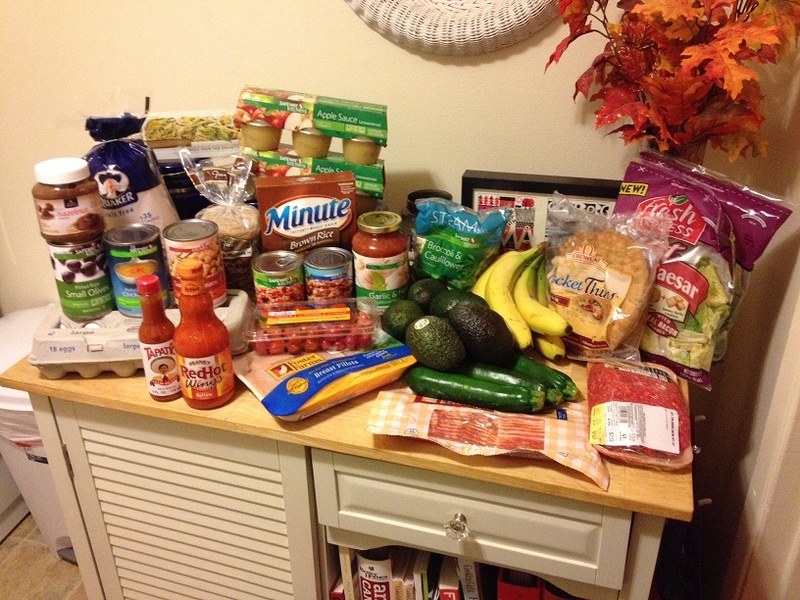 Work on shopping when you’re full and satisfied, not starving and ready to indulge on Cheetos and sugary foods. Plan it out or you’ll be in doubt. We’d all like to think that we don’t “need” to count calories or watch our portions if we workout hard enough but that just isn’t true. 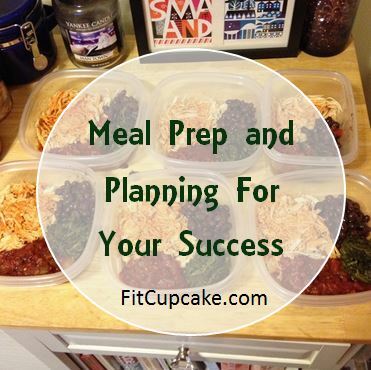 In order to be successful we need to have a game plan and meal prep is my new favorite thing. 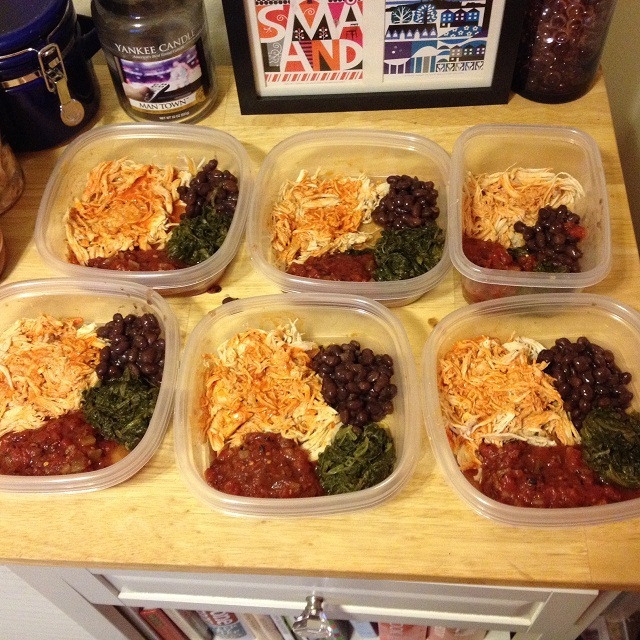 Below is a picture of my first attempt at some legit meal prep. I view them a lot like homemade lean cuisines, except not frozen or full of preservatives. 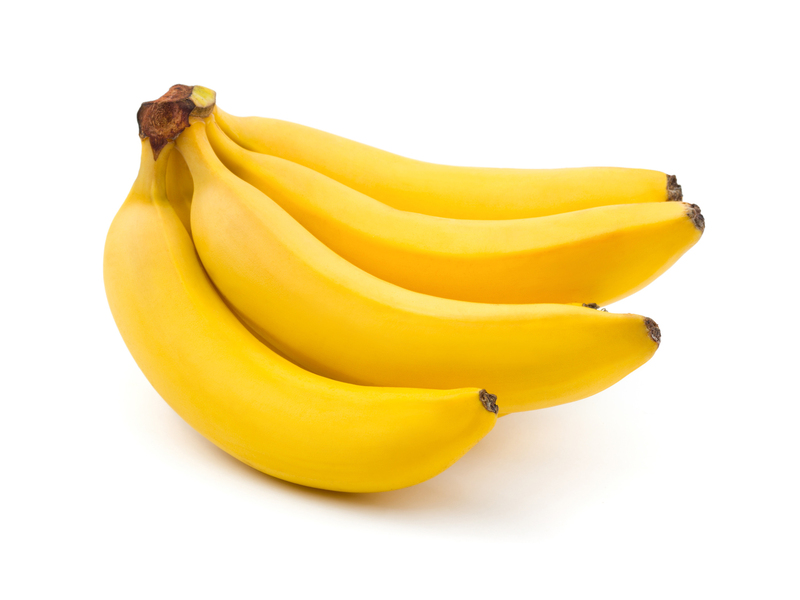 Eat them within the same week and you’re golden. For these I just threw 3 chicken breasts into a crock pot the night before with chicken broth, garlic powder, and pepper. Cooked them on low over night for 8 hours and then in the morning they were easy to pull apart and shred. I added some Frank’s Buffalo Sauce and then divided a can of spinach, black beans, and some salsa between the six containers. Each one is just 315 calories and when I get home tonight I won’t have to cook! Get it out of the way and enjoy your day. I’ve personally found that if I can get my workout done in the morning BEFORE my day gets crazy, then it’s more likely to happen and make my day better overall. If you can get to the gym after work, school, endless errands, then GOOD on you. I just can’t tell you HOW many times I’ve promised myself to go to a cycling class or pop in a workout video after I get home, to find myself not moving from the couch. Or I run into the issue of eating something extra at work and counting on that workout afterwards to bring my net calories back to my goal. 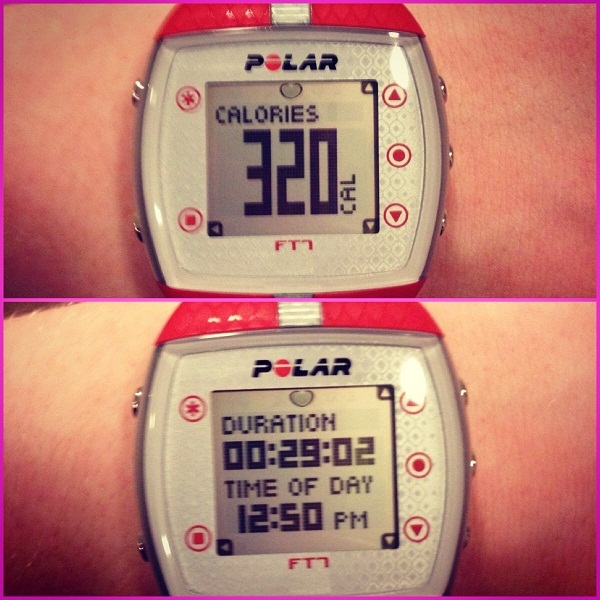 Do the workout before you let yourself have the treat. By the time January rolls around, my warm drink repertoire could use an update. I’ve made pot after pot of Earl Grey tea and my standby recipe for hot chocolate is starting to get stale (even when I add more mini-marshmallows). 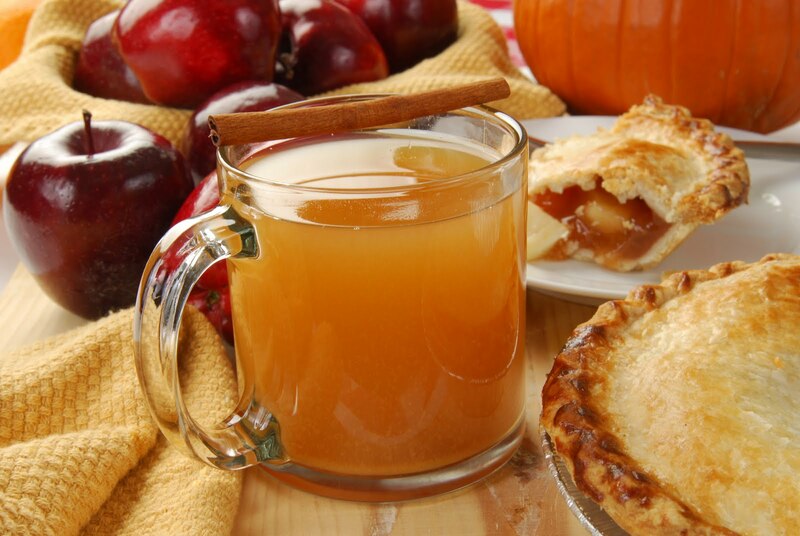 Here are five healthy options to help you kick the holiday sugar coma and ward off cold season. Spicy, sweet, peppery – this tea is not for the faint of heart, but it may be good for the rest of you. Many of us would be more inclined to include turmeric in a vat of curry than a pot of tea, but research from the past half century corroborates the spice’s long-standing reputation as a salve for myriad health problems. Curcumin (the active ingredient in turmeric) boasts significant antioxidant and anti-inflammatory properties, which could in turn help alleviate chronic diseases like arthritis and discomfort experienced by skin cancer patients. 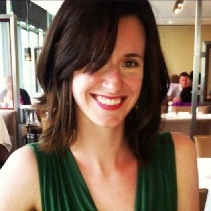 An important caveat: recipe curator Heidi Swanson of 101 Cookbooks urges readers to use hot – not boiling – water to preserve the properties of raw honey. 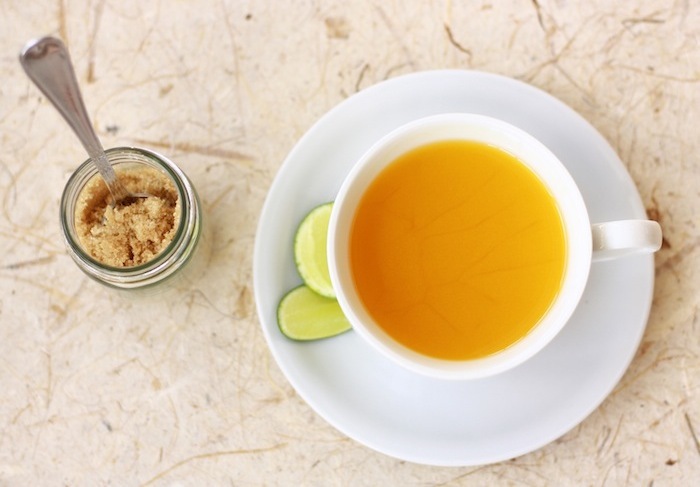 Different variations of this recipe have proliferated rapidly throughout the blogosphere over the past few years, largely because the make-ahead tea base is essentially a one-two punch for whatever ails you as flu season sets in. 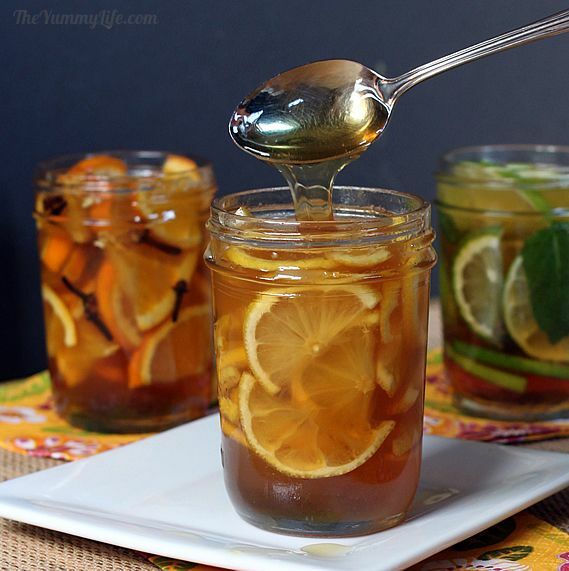 The recipe lends itself to customization, but the fundamental preparation is pretty unwavering: pile sliced ginger and lemons in a mason jar, cover with honey and let the mixture set in your fridge for a few days. (Sandra’s Alaska Recipes advises a touch of cardamom for added spice.) Mix a scoop of the final product with hot water and enjoy. 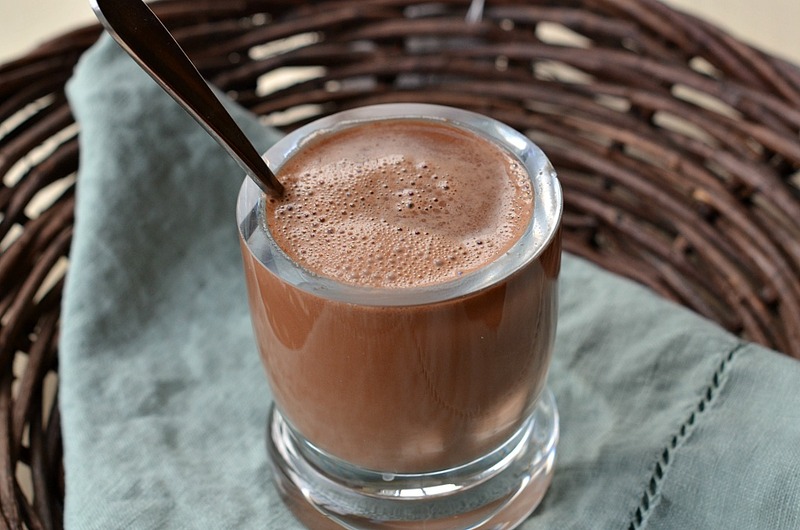 Dates and coconut milk may seem like unconventional ingredients for a great cup of hot chocolate, but Kelly Brozyna’s recipe is a great option if you’re wary of sugar or dairy. Even if you’re not, consider this: coconut milk is also a great source of healthy fat (like the kinds you might find in avocados and olive oil), and dates – which substitute for the processed sugar used in most cocoa recipes – are high in dietary fiber. Make sure you have a blender on hand before you gather supplies, though. This fragrant combination of roses, vanilla and honey is a great olfactory alternative to the richer scents and flavors that usually characterize cold weather recipes. (The specialty ingredients may take a little extra time and money to procure, so you might reserve it for special occasions rather than everyday drinking.) 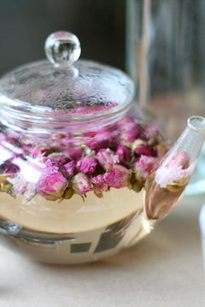 Prep is easy – just assemble the rose petals, vanilla, honey and hot water – but give this one ample time to steep (about 30 minutes) before straining and serving. Apple juice, cloves, cardamom, cinnamon – at first glance, it might sound more like a pie, but Leanne Vogel’s superfood cider gets an extra boost from spices and ingredients reputed to improve your immunity and energy levels. If you plan to follow this recipe to the letter, though, make sure you’ve got a juicer on hand. The preparation stage is a little time-intensive, but it also ensures that the final product is free of processed sugars and other energy-draining additives. Say whaaaaat! 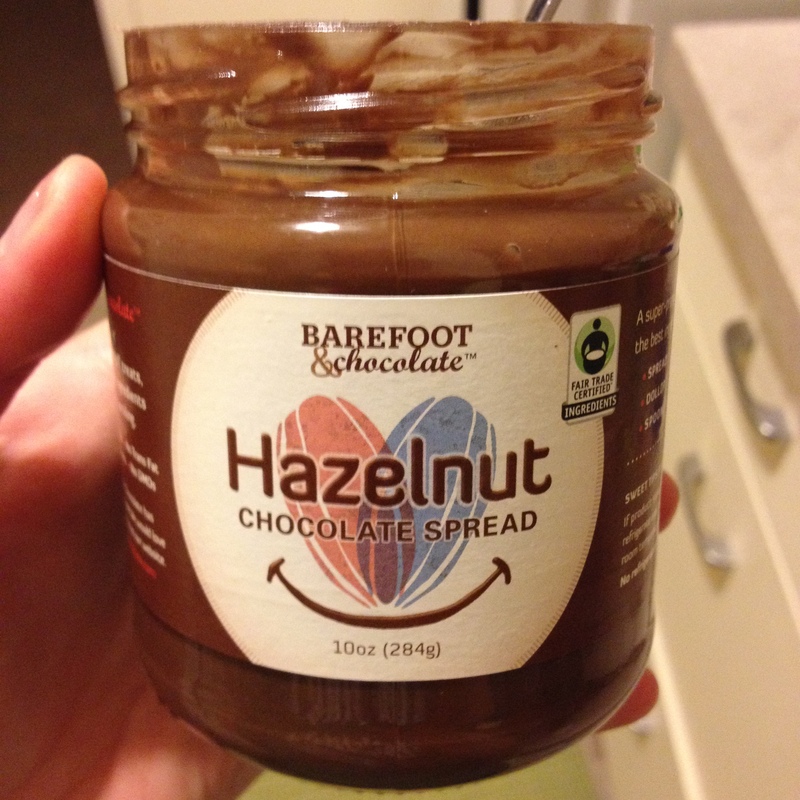 I’ve been on this quest in 2014 to find ways to make clean and healthier versions of foods I love. Sometimes for me it’s more about the texture of foods than anything else. 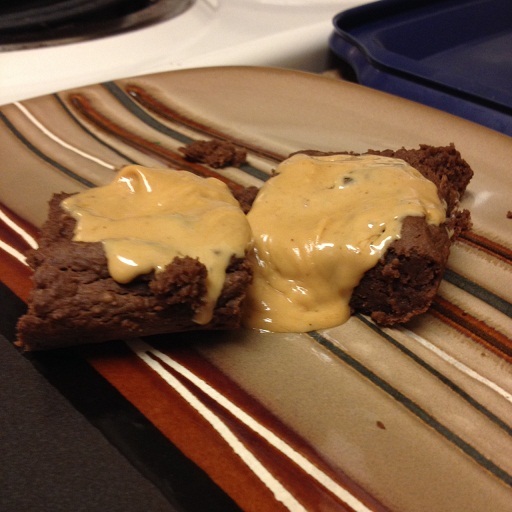 And I will tell you that these have a very similar feel to regular brownies. 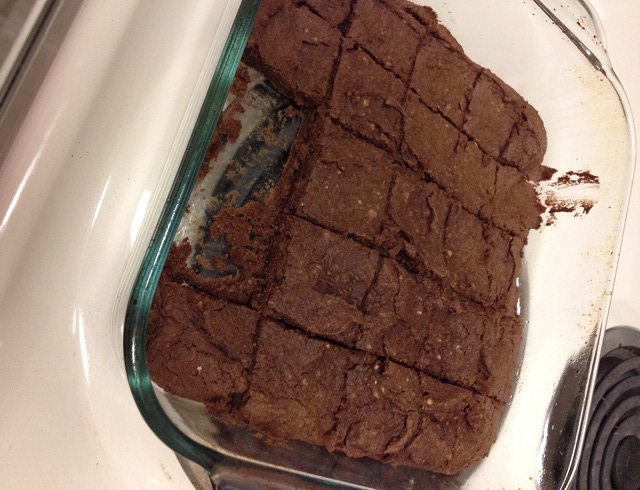 I’ll be honest, they won’t taste like sugary brownies, but they will be healthy! My boyfriend made a face when he tried them and said “I DON’T LIKE IT!” like a 3 year old. So they aren’t for everyone. They taste a lot more like an oat bran bar. 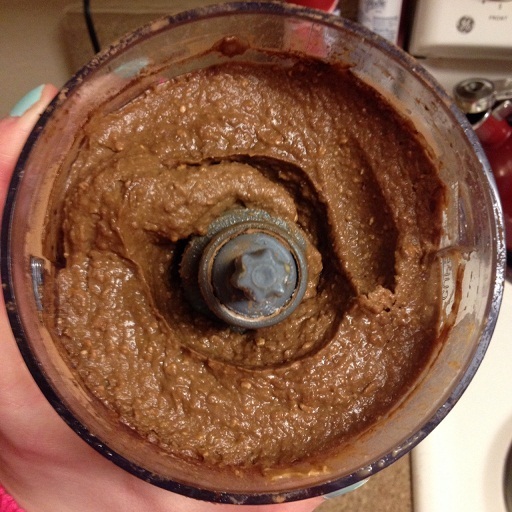 I put all of the ingredients straight into my Ninja blender and blended until smooth. 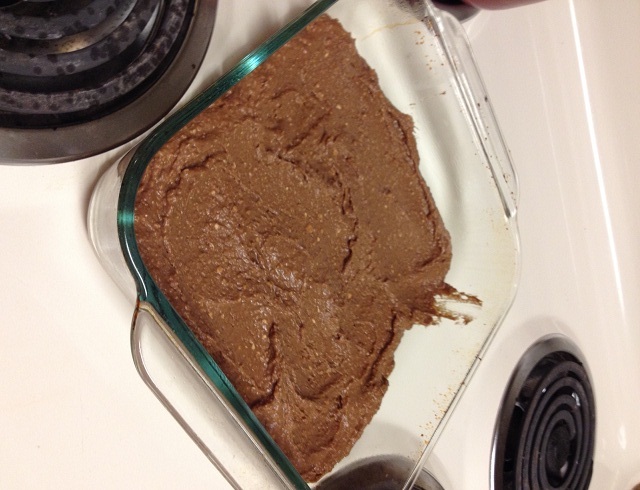 Pour into greased 8×8 pan. The mix will rise a little but not by much. It will be thick. Bake for around 20-25 minutes until a toothpick or knife comes out clean. You can also top them with some melted peanut butter for extra taste. I may try altering the recipe in the future. You could use any type of beans really. I may experiment with black beans and using applesauce instead of honey. A lot of these bean brownie recipes call for chocolate chips but I didn’t have any and am trying to stay away from chocolate so I just used the cocoa.